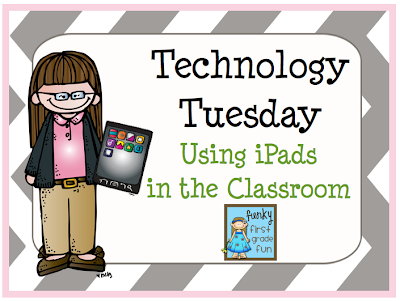 I promised myself when I started Technology Tuesday that I wouldn't stress myself out if I skipped a few Tuesdays. I just didn't really want to commit to one more deadline. This is supposed to be fun, ya know? I met that goal...skipped several Tuesdays. 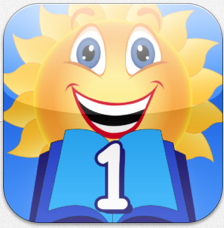 Our literacy centers each week focus on the spelling words and the word family of the week. The whole class practices those, but I also have time for each student to do individualized word work built into my plans for each week. 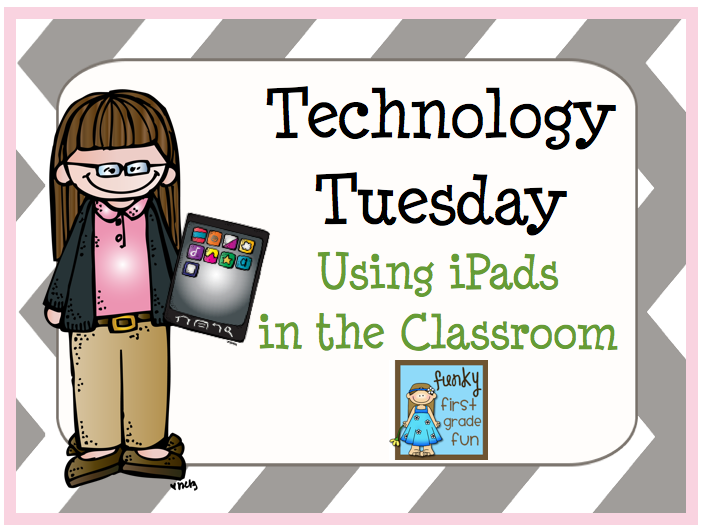 I've been using my mini iPads for individualized word work with my students. First, I use the Ganske Developmental Spelling Inventory to determine the type of word work that I want each student to focus on. 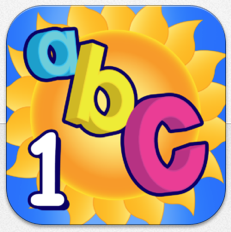 The categories I have for word work include: short vowels, blends, digraphs, long vowels and basic sight words. At the beginning of the year, I might also have a few students working on beginning and ending consonants. Once I know which skill each student needs to work on, I make a chart to keep on a clipboard. The chart is kept in our iPad "home" (the place we keep the iPads when we are not using them), so the children can find their own name and look up which category they are supposed to choose games from on the iPad. Most of the students don't have to check the chart, but it helps them stay independent since they rotate the iPads while I am working with small groups for reading. Our rule is that each student plays 2 games with a partner from the same category, before they pass it to another student. 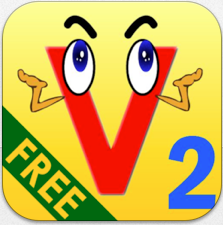 Here are our favorite short vowel apps. 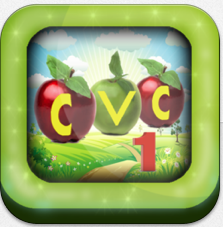 Do you have favorite short vowel apps? 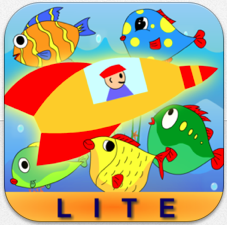 I'd love to explore some new apps with my students. A few are free and a few I purchased. The ones I purchased were worth the few dollars I spent. 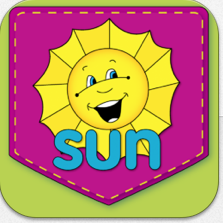 Over the next couple weeks, I'll be posting our favorite apps from other word work categories. Thanks for sharing this. I love my students to use technology and this is very helpful. 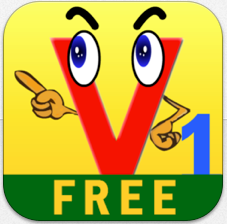 I can't wait to get back to school to download this apps. Do the students do the ipad centers everyday?